HomeYouth Football LibraryFootball is Changing….Fast! Football is a game of adjustments–and the game is doing just that..and more! 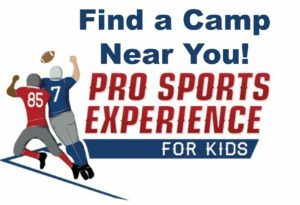 For example, Flag Football is now positioned to dominate entry level participation for the game and reach well beyond as the game gains real credibility! Flag leagues are popping up everywhere with better coaching, athletes and organization. In 2016, Flag Football was the nation’s fastest growing recreational sport–jumping 8.75%. Private league providers and Park Districts point to 40-50% year to year growth. 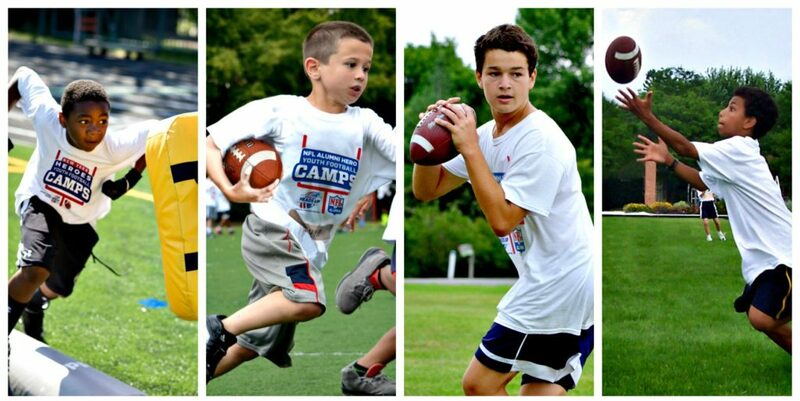 Tackle Youth Football League leadership has significantly increased Flag football options for entry level football. NFL Flag Leagues, individual NFL players like Drew Brees and private, non-for-profit organizations are capturing the demand for flag and it’s growing. Hedge fund manager Jeff Lewis ignited an upstart American Flag Football League that includes former NFL stars Michael Vick, Chad Ochocinco, Jimmy Clausen, Terrell Owens, Steve Smith and a host of very viable former NFL players. In Florida, 6,600 girls play flag football. There are 262 sanctioned High School teams. Many believe the game will find a place in college sports.